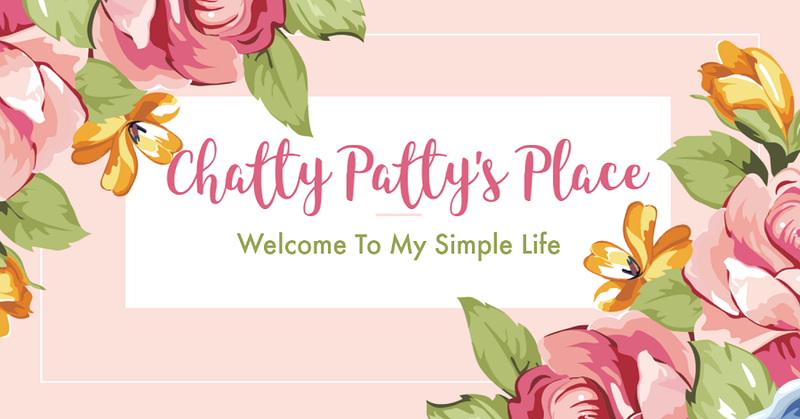 Welcome to DAY 1 of the Easter Fun Giveaways hosted by Chatty Patty's Place and The Review Wire! 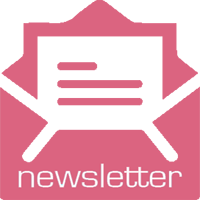 Easter is coming and we have great basket prizes! 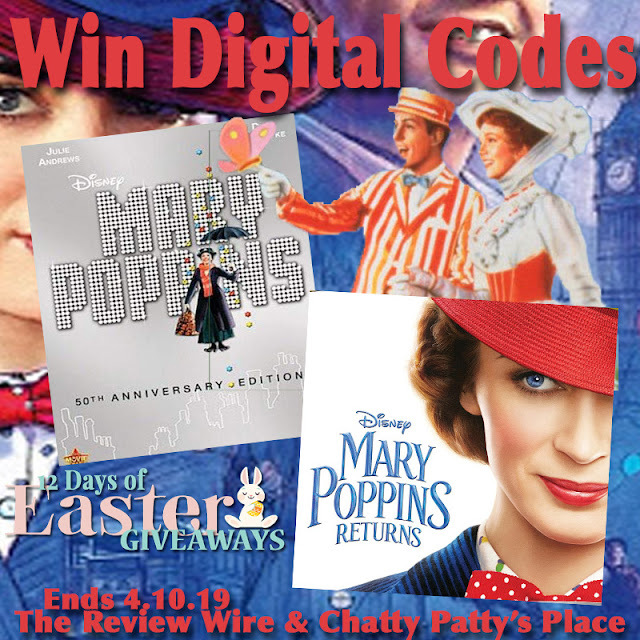 One reader will receive Mary Poppins + Mary Poppins Returns Digital Download Codes (RV $37). Check out my post featuring fun games, coloring pages and more from Mary Poppins Returns!